‘Tis officially the season! Many of Vancouver’s most loved holiday events kick off this month, and we could not be more excited. In anticipation of the yuletide festivities, our team at Vancouver Extended Stay have rounded up their favourite celebrations throughout the lower mainland. 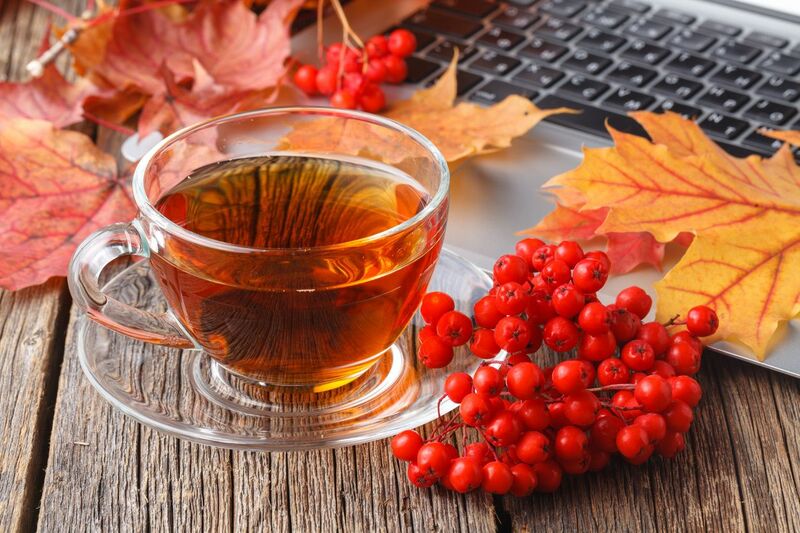 Eat, drink, and be merry. Featuring more than 75 huts of authentic, German sweets (cannolis, anyone? 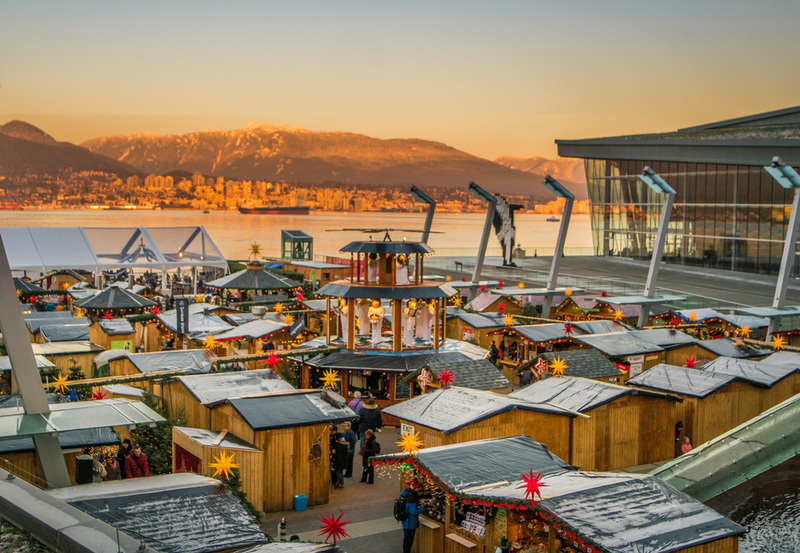 ), eats (think: perogies and sausage), and treasures (from homemade soap to jewelry), the Vancouver Christmas Market has something for everyone. The best part? It’s just a 10 minute walk away! 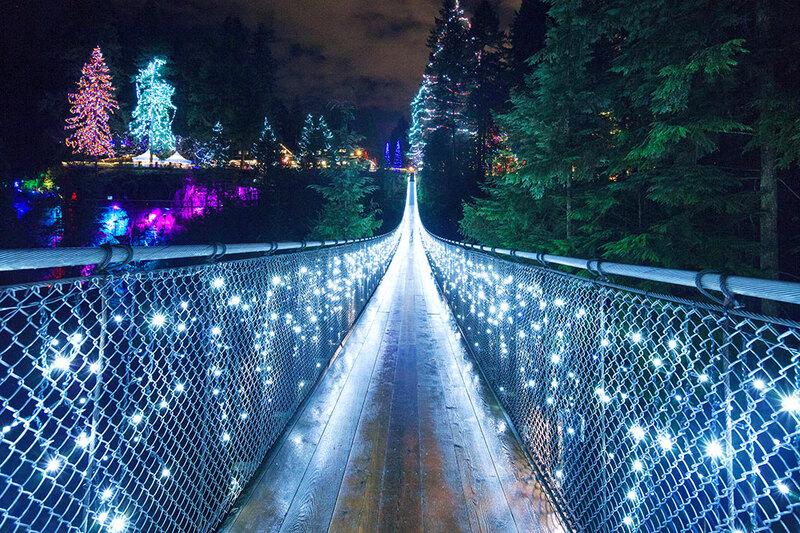 One of Vancouver’s most unique holiday experiences, the Canyon Lights should not be missed. Take in the breathtaking views adorned with hundreds of thousands of lights, decorate gingerbread cookies, and sing carols with the holiday band. This year, the park’s 250 year old Douglas-firs will be lit, making them the eight tallest Christmas trees in the world! Starts today, November 23. If you’ve ever wondered what a winter wonderland looks like, this is it. From tomorrow until January 7, take the gondola up Grouse Mountain to enjoy holiday festivities while looking down on the glittering city below. From skating, to sleigh rides, and meeting Santa’s reindeer, The Peak of Christmas really has it all. Mark your calendars! 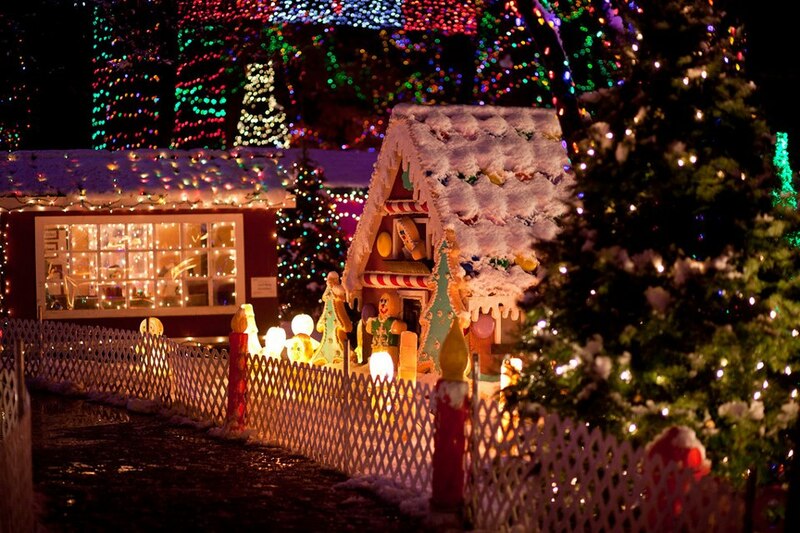 Beginning November 30, this beloved Vancouver holiday tradition returns. Purchase your train ticket to view three million twinkling lights, breathtaking displays, and live performances along the route. Afterwards, warm up with hot chocolate and satisfy your sweet tooth with Chimney Cakes or churros. 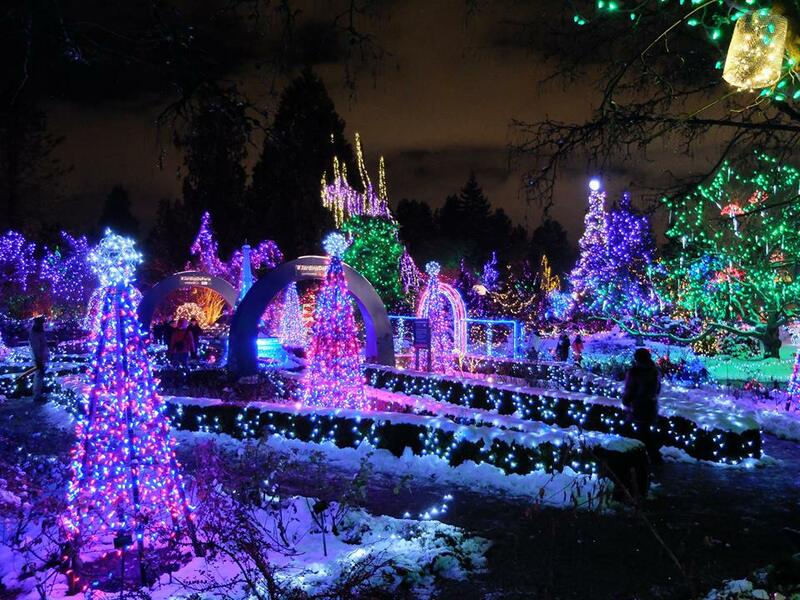 Starting December 1, the VanDusen Botanical Garden will be transformed with over 1 million lights. This highly anticipated family-friendly event includes a ride on the carousel, storytime with Santa, dancing lights on Livingstone Lake, and so much more! Which holiday event are you looking forward to most? Let us know in the comment section below or via Instagram, Twitter, or Facebook!